Jess is caught between two worlds, between kelpies and humans, and between Finn and Magnus. Who will she choose? Jess is caught between two worlds, between kelpies and humans, and between Finn and Magnus. Who will she choose in this dark fantasy adventure? Trying to rescue her friend, she meets one of them -- a kelpie -- but he turns out to be nothing like she imagined. 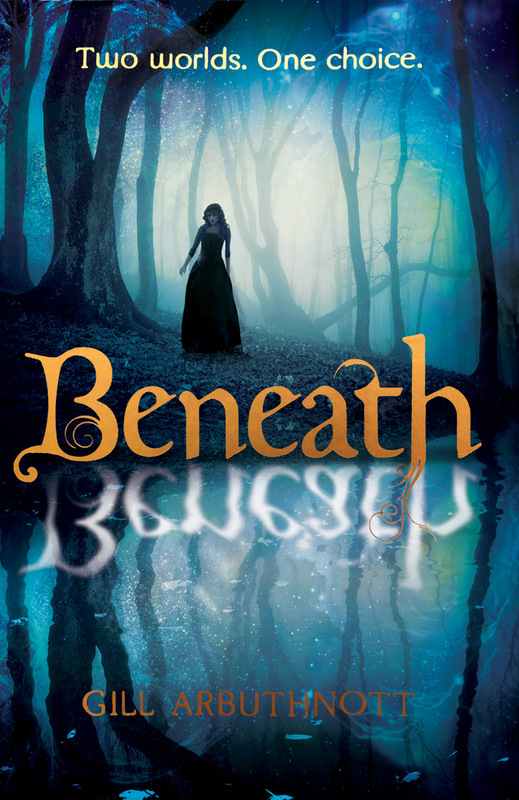 Caught between two worlds, between kelpies and humans, and between mysterious Finn and brave Magnus, Jess must chose between what she's always known -- and what lies beneath. 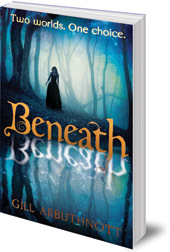 Gill Arbuthnott creates an enthralling world of love and revenge, divided loyalties and imminent danger in this brilliant fantasy novel for young teens set in 16th century Scotland. Gill Arbuthnott was born and brought up in Edinburgh, but escaped briefly to study in St Andrews and Southampton. She couldn't stay away, however, and now lives in Edinburgh with A former biology teacher, she has written several novels for younger children: The Chaos Clock, The Chaos Quest, Dark Spell and Winterbringers (all Floris Books), as well as books with Barrington Stoke and The Keeper’s Daughter, published by Chicken House.